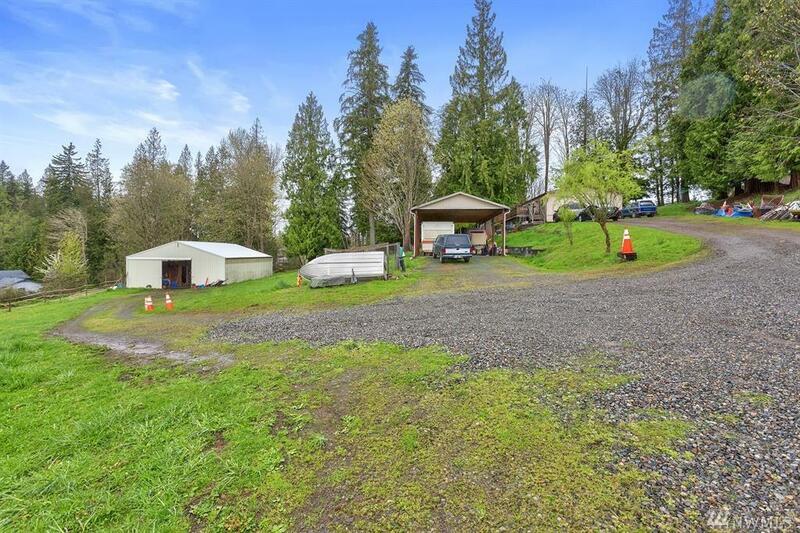 Affordable Equestrian property on 5 acres in the desirable Snohomish/Monroe area! 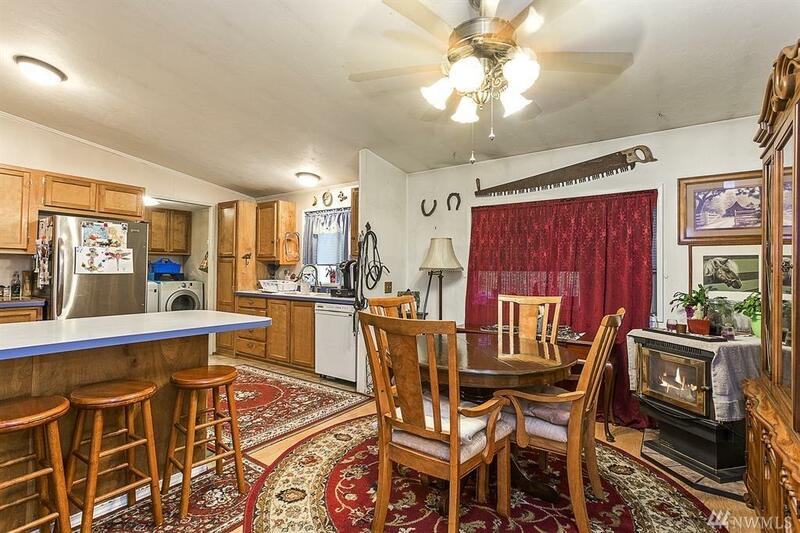 Room for all your toys & animals! 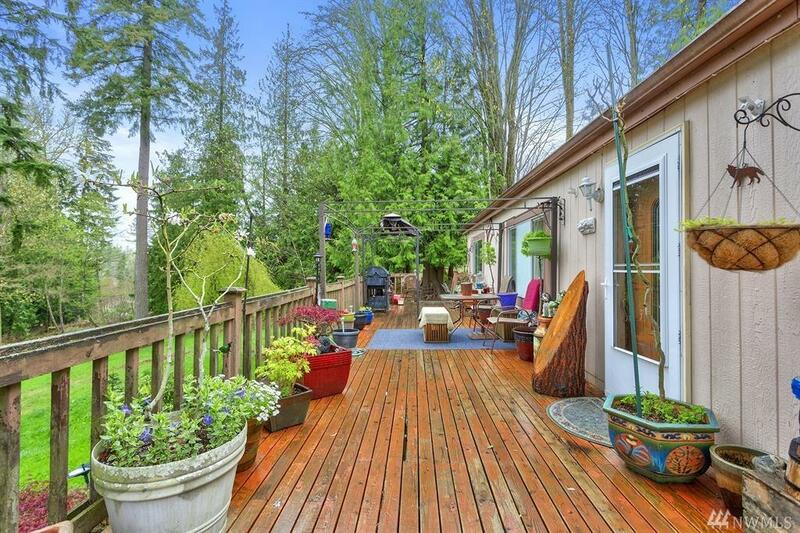 This estate enjoys incredible outdoor living w/a huge entertainment sized deck, fire pit, ex. large covered carport with RV/Boat/Trailer parking & loads of storage. Multiple fenced pastures make this an horse property a dream come true, complete w/enormous barn, 6 stalls & tack room. 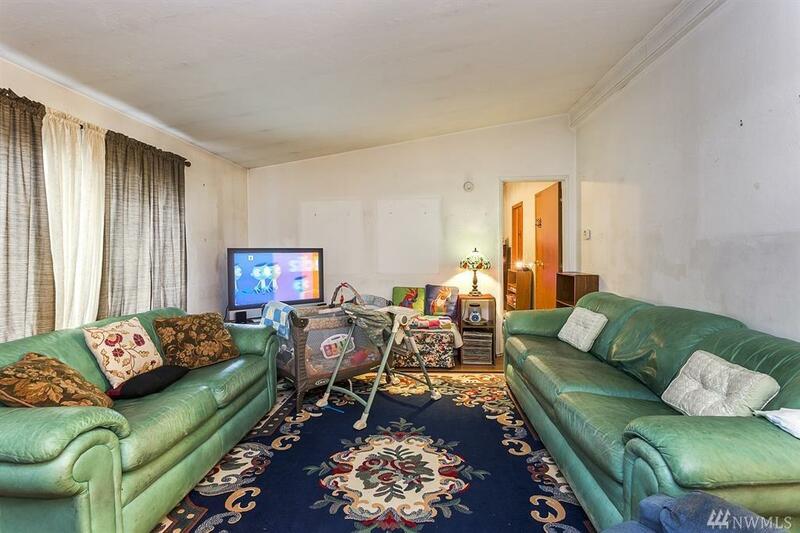 Home is open & airy, needing a coat of paint to personalize & update. Enjoy this quiet setting!